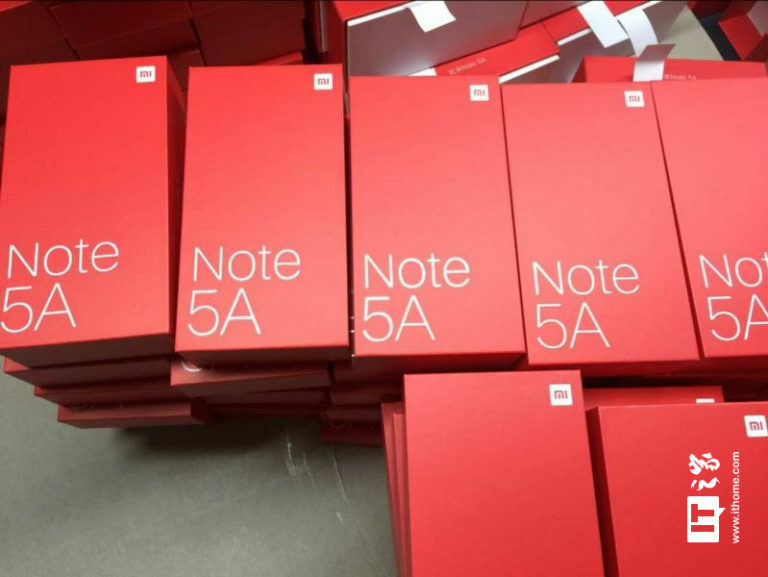 A leaked photo showed multiple boxes of the rumored Note 5A. Xiaomi are set to introduce the first device in their fifth generation of Redmi devices less than six months after the Redmi Note 4X was released. The Note 5A may be powered by a Snapdragon 625, though, and we have a feeling fans of the OEM won't be too thrilled. Xiaomi has two product lines: A premium Mi line for high-end devices, and a Redmi line for affordable budget and mid-range devices. The Redmi line, as you'd expect, is the more successful of the two, with recent devices like the Redmi Note 4 selling over one million units in 45 days. In India alone. Impressive figures, really. 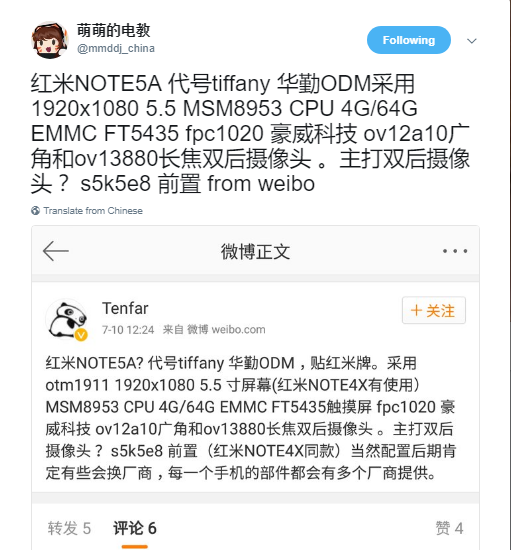 We reported some new developments on a possible Redmi Note 5 a few days ago but it looks like the OEM has gone a step further, with new information touting the release of a Note 5A. Xiaomi's naming scheme with the Redmi line is straightforward for the most part but a Note 5A is a bit of a curveball, as there have been no 'Note A' devices till date. The last 'A' device, the Redmi 4A was the cheapest, least powerful device in the 4th generation of Redmi devices. A Note 5A is likely to be the least powerful in the upcoming generation of Redmi Notes. What happens to the 'X' devices, then? Name shenanigans aside, the Redmi Note 5A continues the Redmi line's tradition of delivering solid mid-range devices. It's said to feature a Snapdragon 625, the same processor used on the Note 4 and Mi Max 2. After the disappointment of the Mi Max 2, there's a high chance Xiaomi fans are tired of getting SD 625 devices. The Note 5A also, reportedly, follows the new trend of dual rear cameras, and will come in variants of up to 4GB of RAM and 64GB of storage. Like all recent Note devices, it's expected to sport a 5.5" FHD display. The standard Note 5 is said to be powered by a Snapdragon 630, Qualcomm's new SoC which is really just an overclocked Snapdragon 625. 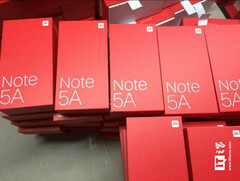 It's also said to feature a metal body, an upgrade over the plastic body on the Note 5A. Not much of a difference between both devices, we'd say. Meanwhile, we may be getting a new Xiaomi high-end device soon. This device is supposedly powered by a Snapdragon 8xx SoC and comes equipped with a 4000mAh battery.